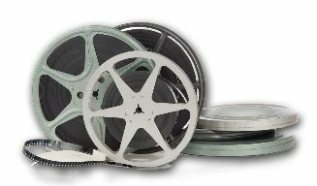 Serving Marin, Sonoma and Napa counties since 2002, Digital Video Dimensions specializes in high-defition (HD) film transfers of 8mm, Super 8mm, 9.5mm and 16mm home movie film. 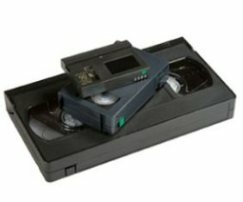 We are also experts in transferring videotapes, slides, photos, audio recordings and documents into high quality digital files. 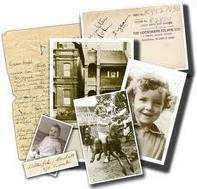 Bulk photo scanning and digital preservation of photo albums and scrapbooks are also in-house specialties. 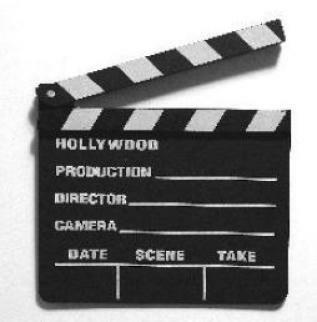 Video editing, creation of photo montages and custom slideshows are also available. 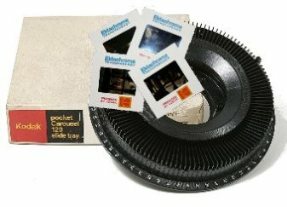 Your project can be returned to you on CD, DVD, Blu-ray, hard drive, flash drive or downloaded to you using the internet. All work is done on site. We strive to do this business better than anyone, and won't be satisfied with our work until you are! 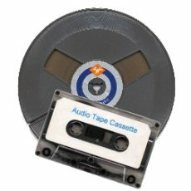 Read Our Current Blog: "How to Properly Store Videotape"
Any videotape that is over ten years old is on borrowed time, but every videotape should still be stored in a way to maximize its ability to preserve the images and sound recorded on it. Read complete article.